All Is Google AdWords Worth It? 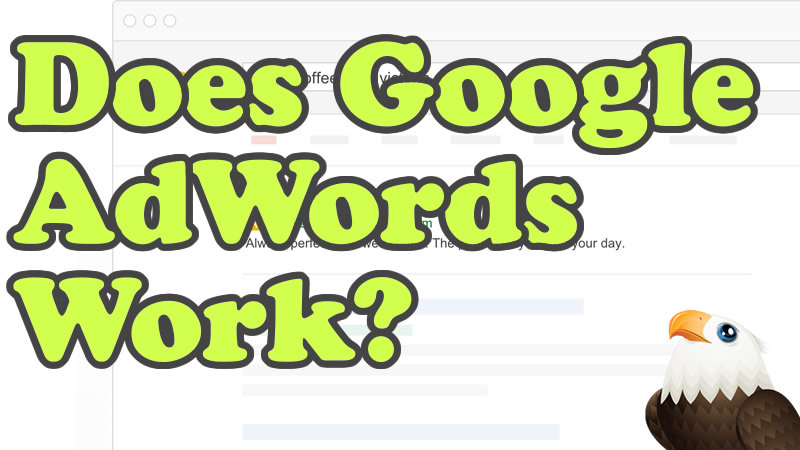 Does Google AdWords work? Is it even worth it? I’m often asked these questions by clients and associates looking to increase their business online. In reality the success of your Google AdWords campaigns depends on lots of factors. In this video I explain that the only way to answer these questions is to invest a little budget and measure it accurately to assess the sort of returns you might be able to get. Armed with data from AdWords and Google Analytics you can then optimise your campaigns by cutting waste and reinvesting in areas that drive ROI. This could be as simple as pausing certain keywords. If you have any questions on this, or would like a voucher for some free clicks from Google send me a message or leave a comment below.